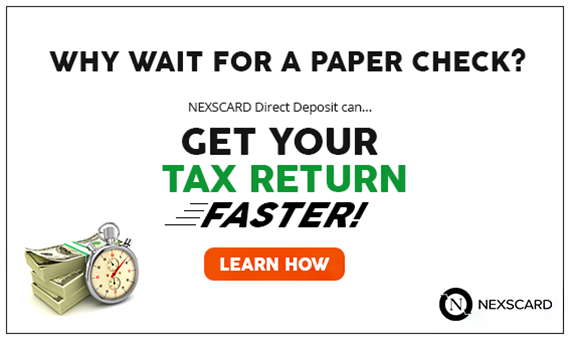 Rethink the way you manage your money. 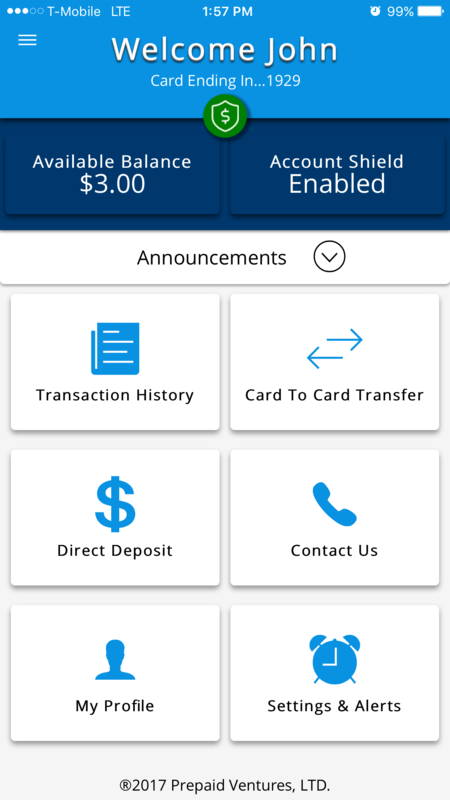 Pay bills, send money and harness the power of Visa® Debit. 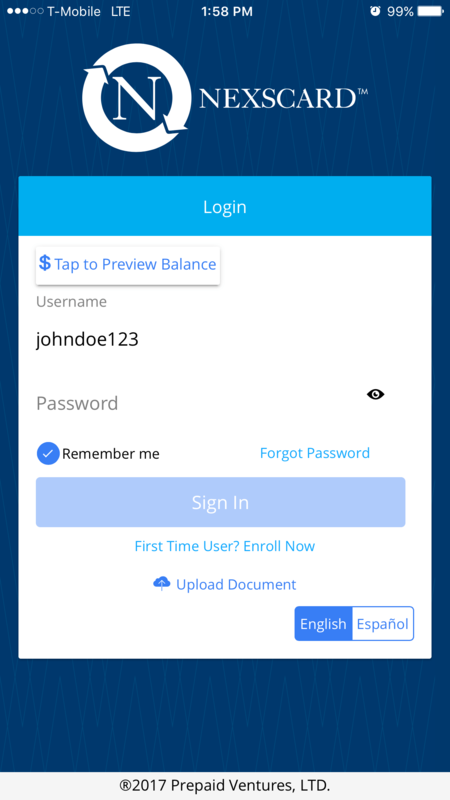 Get all the features of a bank without a bank. 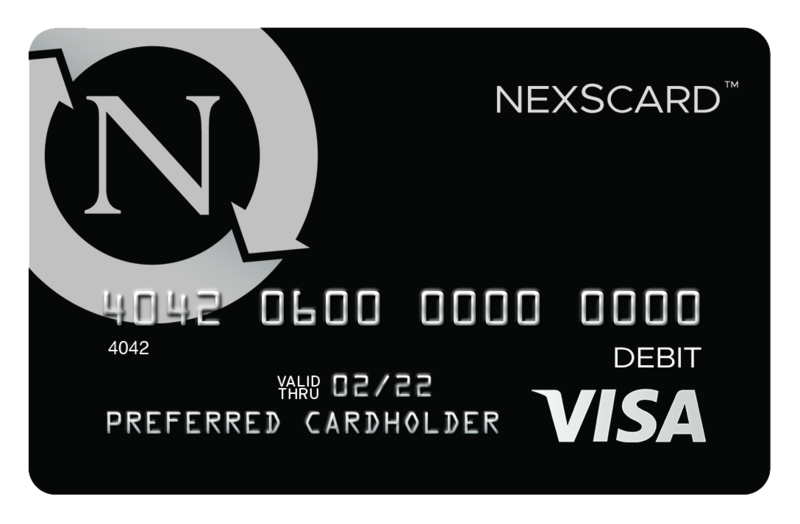 For employees, students and those who budget, NexsCard is powerful, secure and backed by exceptional customer support. 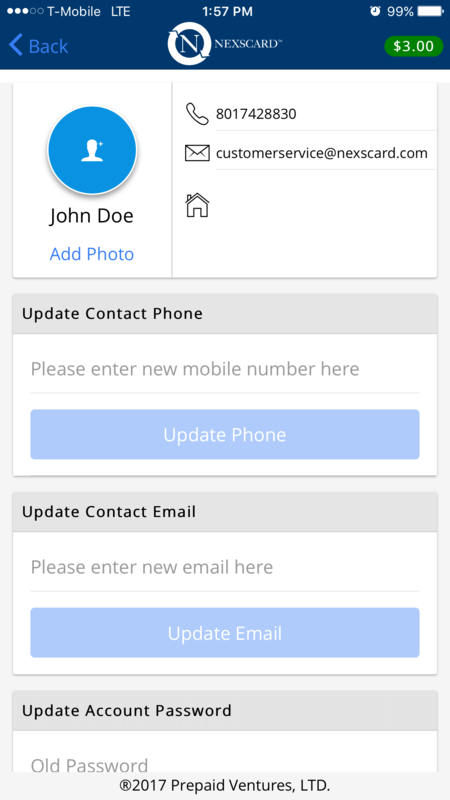 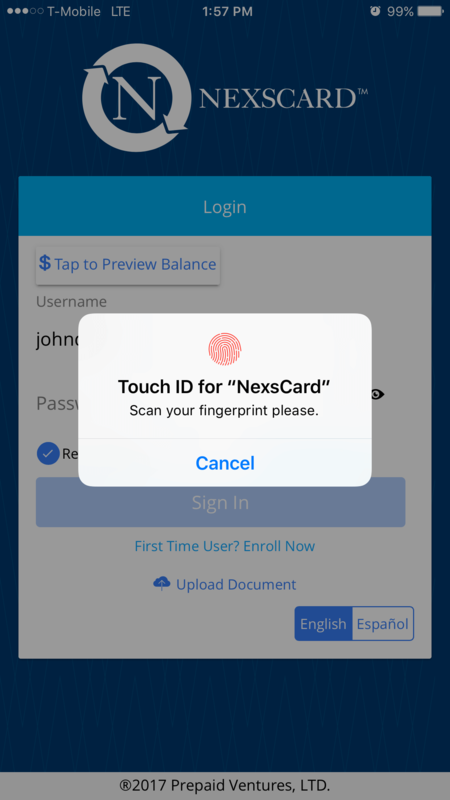 Introducing the NexsCard Mobile App. 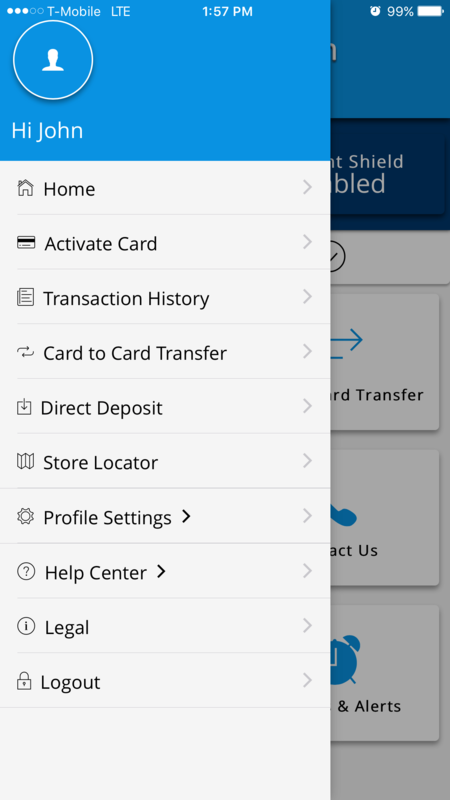 Check your balance, view transactions, manage alerts, send money & more all in one place.